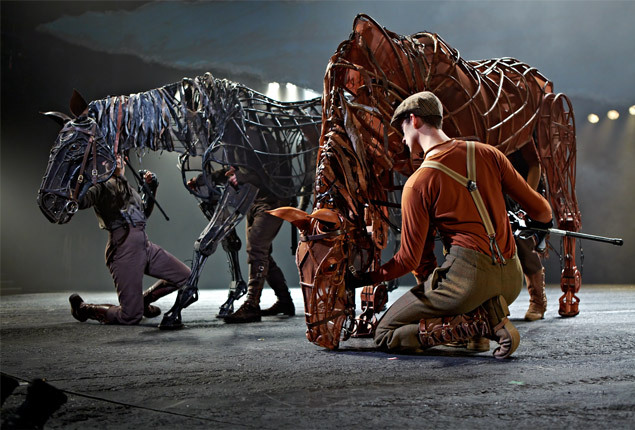 The National Theatre’s adaptation of Michael Morpurgo’s novel War Horse has already been seen by more than 4 million people worldwide since its debut in London in 2007. The show is also currently touring the UK and Ireland and will continue to do so until September 2014. Internationally, a major US tour is in progress and a German version of the spectacle, entitled Gefährten, has opened at the Stage Theater des Westens in Berlin. War Horse tells the tale of a young man named Albert and his horse, Joey, who is requisitioned by the British army during World War I. For more on the productions, click here. 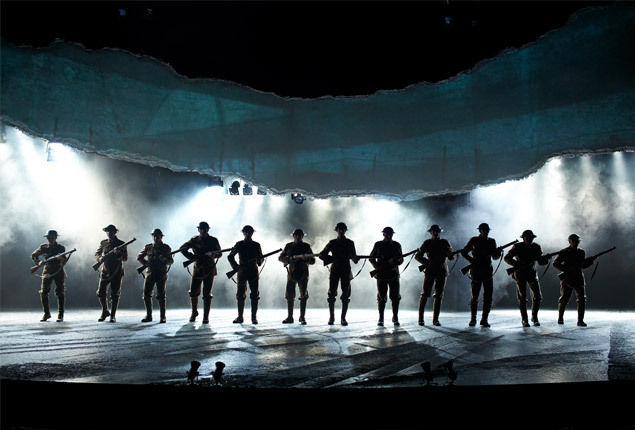 This entry was posted in News and tagged Morpurgo, National Theatre, news, War Horse. Bookmark the permalink.